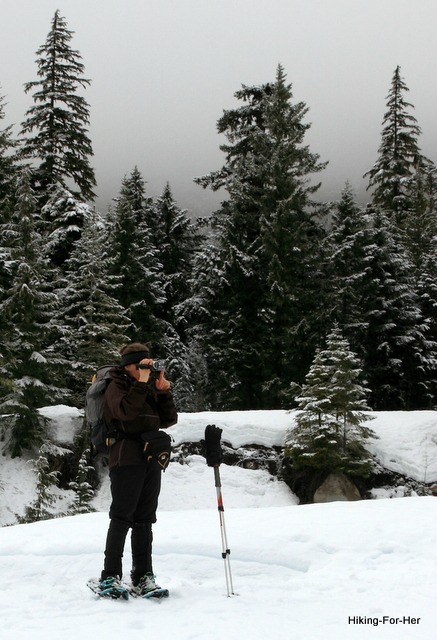 What are the best winter hiking boots for your feet? Depends on where you're going to wear them, the activity level you'll be putting them through, but also upon the shape of your arch and width of your foot. Let's take a closer look at how to choose the perfect pair of winter boots. Hiking trails become muddy, frozen, slippery, or buried beneath snow as the seasons change from their summer time splendor. Your regular hiking boots aren't going to cut it. Your feet deserve stability, good thermoregulation and protection from the elements. If you'll be booting it up snowy trails, your winter hiking boots are going to have to handle accumulating snow in the tread so you don't lose your grip. Sometimes you'll have to add additional traction to your boots, to handle not only snow but ice. 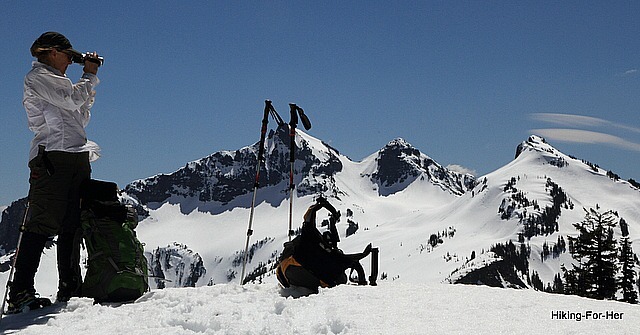 If you're snowshoeing, you need boots that can handle the bindings plus protective gear. If you're not sure what the conditions will be, err on the side of caution and wear heavier winter boots. When in doubt, wear your warm winter hiking boots. tread that won't get iced up or clogged with mud. I grew up in a snowy, cold upper Michigan town, so I know winter boots inside and out. The brand I come back to year after year is Sorel. These boots may seem overbuilt, but in fact, every feature is incredibly useful and well designed. And who doesn't love the security of triple stitching? Rest assured, you'll like the way they perform on the trail, or attached to your snowshoes. The Getzs company was founded in Marquette MI (upper peninsula of Michigan). I have great respect for this company, because it doesn't mess around with trendy stuff. Getzs sticks to the basics, and does them well. So it's no surprise that they feature Sorel winter boots. Take a look at the variety of Sorel winter boots offered by Getzs, and see if you like the look of any of them. Ever hear of these boots? I was gifted with a pair of Baffins recently, and they are my new favorite winter hiking boots! Read my review and see some photos here. There's another company that has earned my trust: KEEN. I use them for lots of three season trail miles, and have come to enjoy their out of the box comfort along with their durability. Here's a KEEN boot review I wrote recently. Now KEEN has entered the winter hiking boots market, with this little beauty they call the Durand Polar. Note that I don't wear these boots for snowshoeing, because you can't remove and dry the liner material and I want as much insulation between my feet and the snow as possible. However, for booting it up snow packed trails, or for plowing through slush and mud on a winter hike, these boots are the real deal. Do not mess around with your feet in cold, wet conditions. Hypothermia sets in really fast if you're not paying attention to your core body temperature, and just think how much heat you'll lose to the cold ground if you wear sub-optimal boots. Sometimes you can get away with less expensive hiking gear, but not for your feet. Invest in a great pair of winter hiking boots, and then relax into the wonderful vistas that unfold during winter. 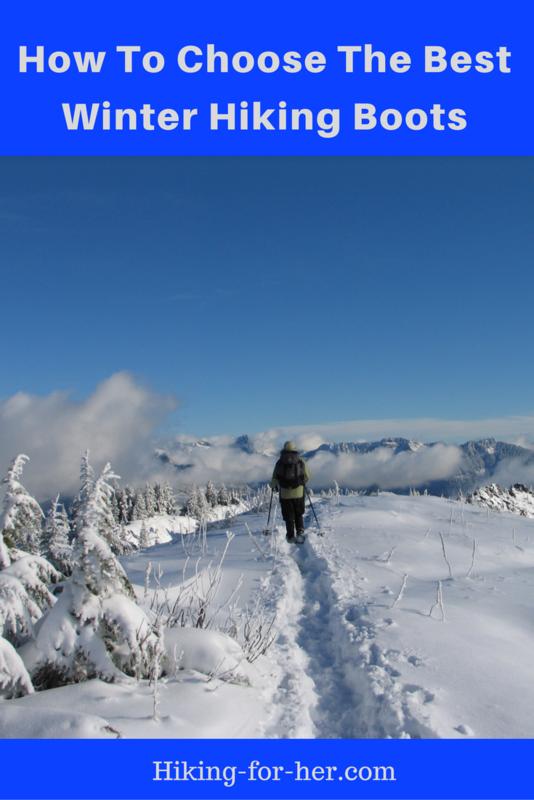 More winter hiking tips can be found here! 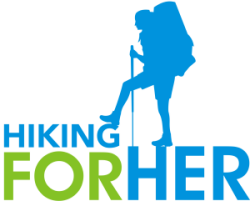 If you purchase hiking gear through the affiliate links on this site, you don't pay extra but Hiking For Her receives a few pennies on the dollar. Thank you for supporting this site by purchasing high quality hiking gear that keeps you safe and comfortable on the trail!